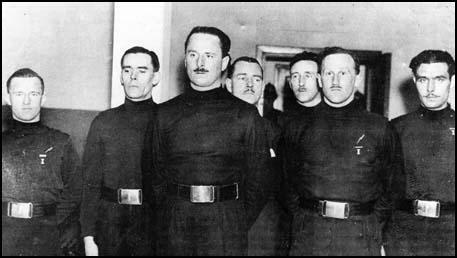 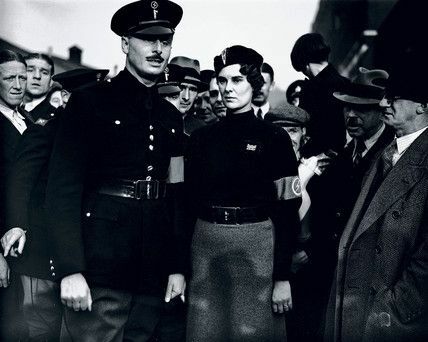 Blackshirts: Sir Oswald Mosley (second from left), leader of the British Union of Fascists. 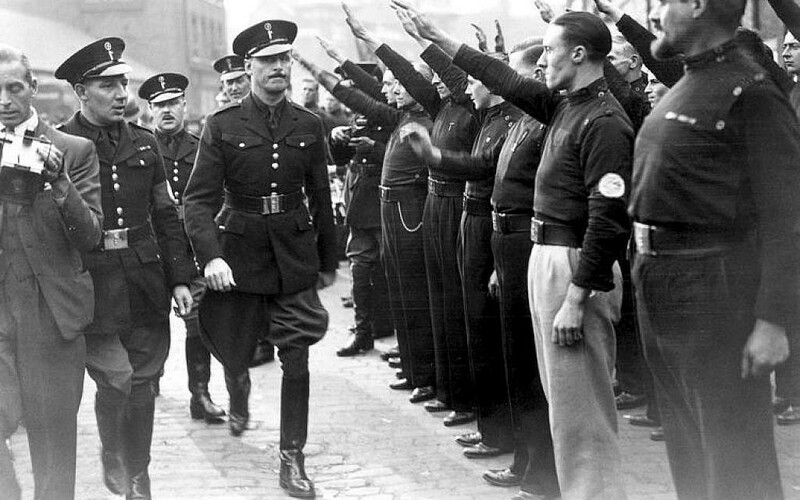 Blackshirts seize a railway station in Dire Dawa. 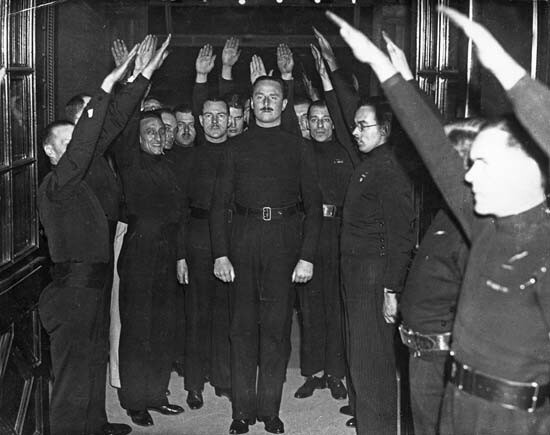 Oswald Mosley Oswald Mosley and the Blackshirts. 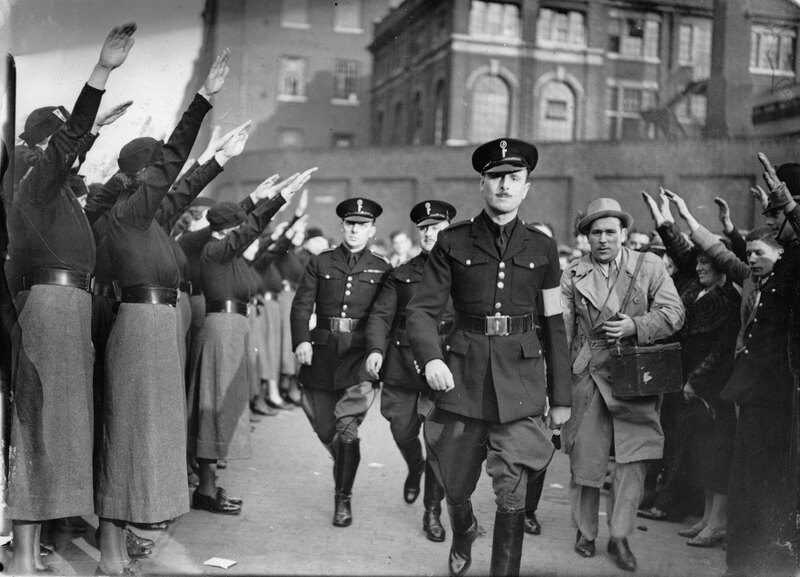 Anti-Semitic blackshirts made a lot of noise in London before World War II. 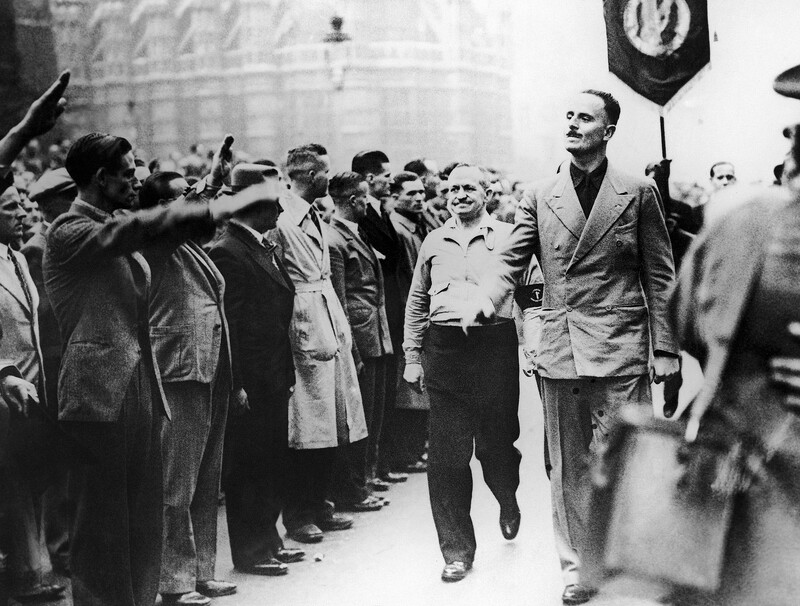 The real agents of Hitler in England weren’t in the streets—they were higher up. 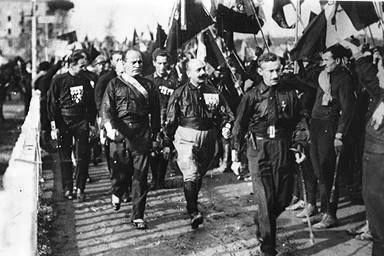 Black shirts marching to the East End, London, 4 October 1936 .